What is it like to encounter cancer? How does it feel to face the unknown, to enter a world of hope, loss, and dread? 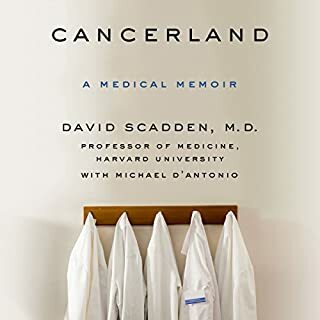 From the diagnosis of his childhood friend’s mother to his poignant memories in the lab, David Scadden’s seen the unknown world of cancer from the lens of a young boy, a classmate, a researcher, a friend, a doctor, and a neighbor. Scadden chronicles his personal memories of cancer - his visits to his sick neighbor and his classmate who left school and never came back. 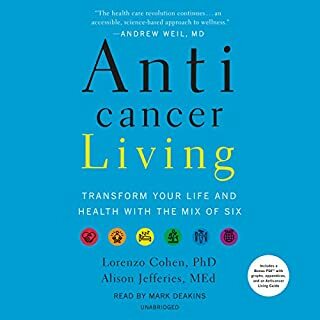 An oncologist’s integrative path to treating and living better with or beyond cancer. Dr. M. Laura Nasi presents a new way of looking at how we view and treat cancer. With current advances in medicine, we’re learning more about the ways different aspects of our lives and health impact and interact with one another - why does one long-term smoker get diagnosed with stage-four lung cancer while another remains cancer-free? Why does someone exposed to a known carcinogen get sick while someone else is apparently immune? 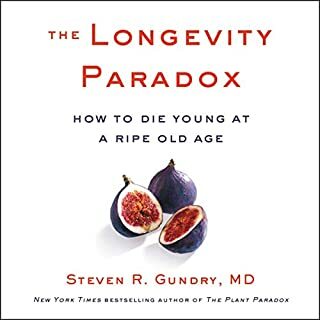 What seemingly unrelated factors end up playing key roles in disease etiology, progression, and prognosis? 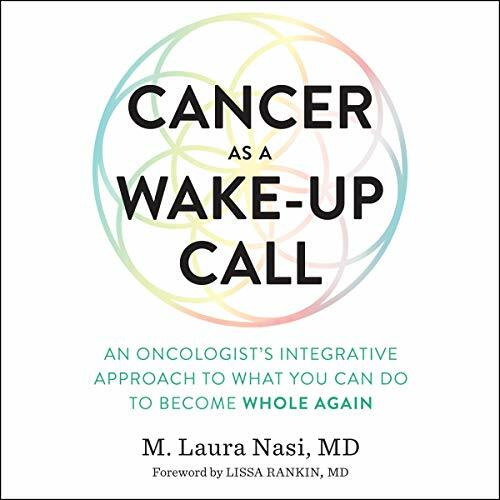 In this well-researched, inspiring, and easy-to-listen-to guide, Dr. Nasi offers an integrative, whole-person approach to cancer and explains how it is a systemic disease manifesting a global condition locally. 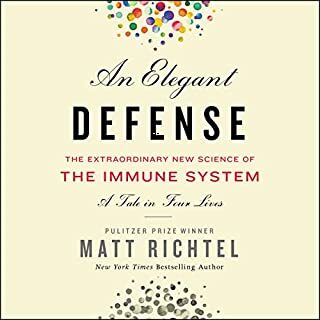 Conventional medicine focuses on attacking malignant cells. 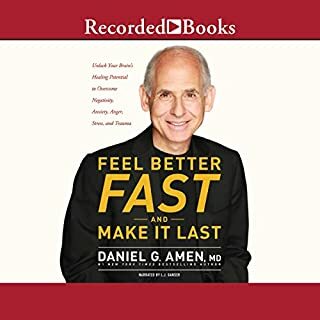 Integrative medicine encourages chemo and radiation when necessary, while also focusing on a patient’s internal balance to help halt the disease. 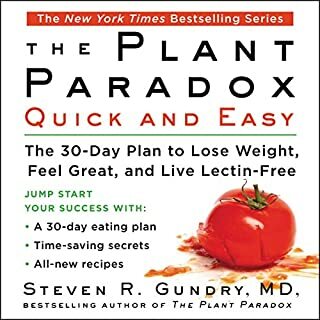 Nasi draws on the latest research on the PNIE (psycho-neuro-immuno-endocrine) network to help our systems recognize, repair, or eliminate the cancer cells, focusing on nutrition, stress management, exercise, adequate sleep, healthy relationships, and other body/mind/spirit modalities. Dr. Nasi encourages patients to become empowered agents of their own care.